Toronto’s housing market kept its footing August as sales gained while prices were little changed, continuing to stabilize after a turbulent year. Sales jumped 8.5 per cent to 6,839 in August from the same period a year ago, the Toronto Real Estate Board reported Thursday and were up 2 per cent on a seasonally adjusted basis from July. Average prices rose 4.7 per cent from a year earlier to $765,270 but benchmark prices, which measure the value of a typical home, fell 0.5 per cent from July to $764,800. The housing market in Canada’s biggest city has been stabilizing over the past few months, following a sharp plummet earlier in the year after various government regulations were implemented to rein in prices. The market began to crack in April last year after a foreign buyers tax was put in place but has recovered much of the decline over the past few months. “Many home buyers who had initially moved to the sidelines due to the Ontario Fair Housing Plan and new mortgage lending guidelines have renewed their search for a home and are getting deals done much more so than last year,” Garry Bhaura, president at the housing board, said in a statement. Detached homes lagged other housing segments in August, with the benchmark price dropping 1.9 per cent from a year ago to $914,900. Meanwhile, condo apartments led the price gains, jumping 9.9 per cent from last August to $505,500. New listings were up 6 per cent from a year ago to 12,166. 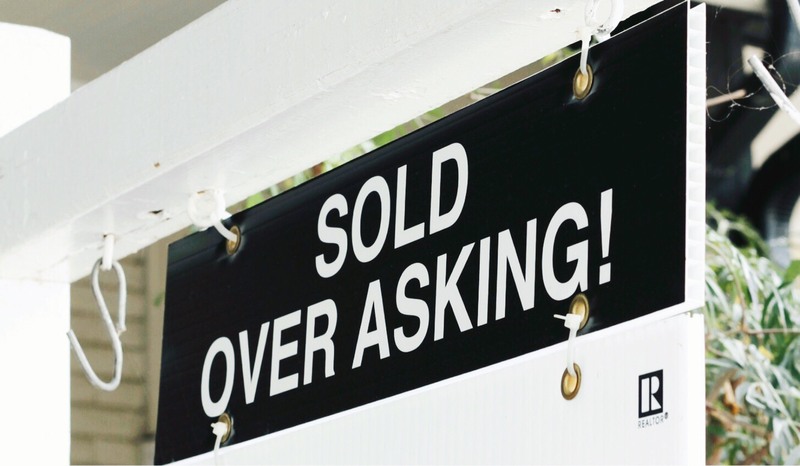 Active listings rose 8.8 per cent to 17,864, from 16,419 last year. Do you know who pays your real estate agent?